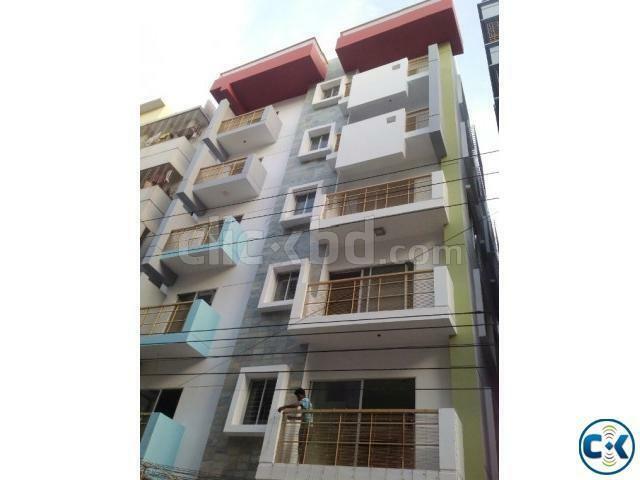 foundation with all best quality amenities with BSRM steel, Holcim, RAK ceramic. 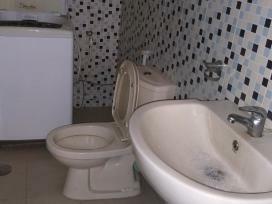 It has a quality 6 person lift with generator. 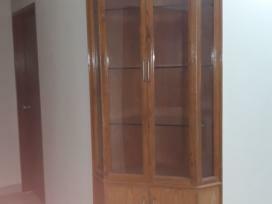 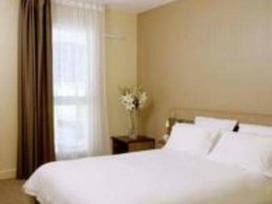 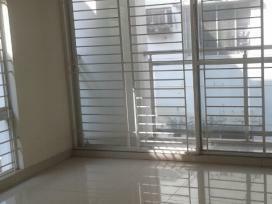 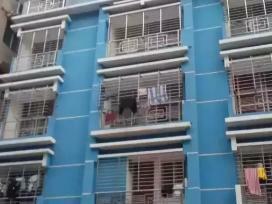 Commercial Apartment for Sell at Uttara, Dhaka.